For the first 6 – 12 months after our son’s Coeliac Disease diagnosis, it was the lunch box which challenged us the most. Our son refused sandwiches made from store bought gluten free bread. I spent hours searching and cooking and baking all manner of breads : buckwheat bread, flaxseed focaccia, sun dried tomato gluten free loaf to try to find something tempting. These gf substitutes were great on the day of baking but…. And my husband drove all over and around trying to find all the gluten free breads for taste testing. In the meantime, we realised that the gf lunch box was inextricably linked to the gf breakfast. If we couldn’t find something to tempt our son for his school lunch, then we needed to fill him up at breakfast. Being a stubborn teenager the idea of a yoghurt, vegetable sticks and salsa or dip, a can of baked beans did not appeal to him nor did we feel these options would fill him up. Coupled with the tropical heat and eating on the school oval we tended to side with him that these were not practical options. 2. 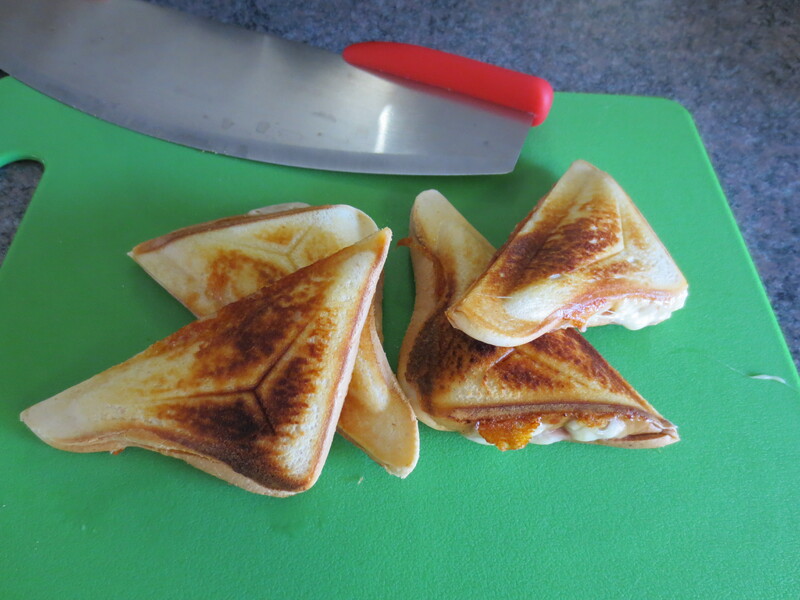 Jaffles and Toasties – gluten free bread is okay as a jaffle or toasted on a grill. 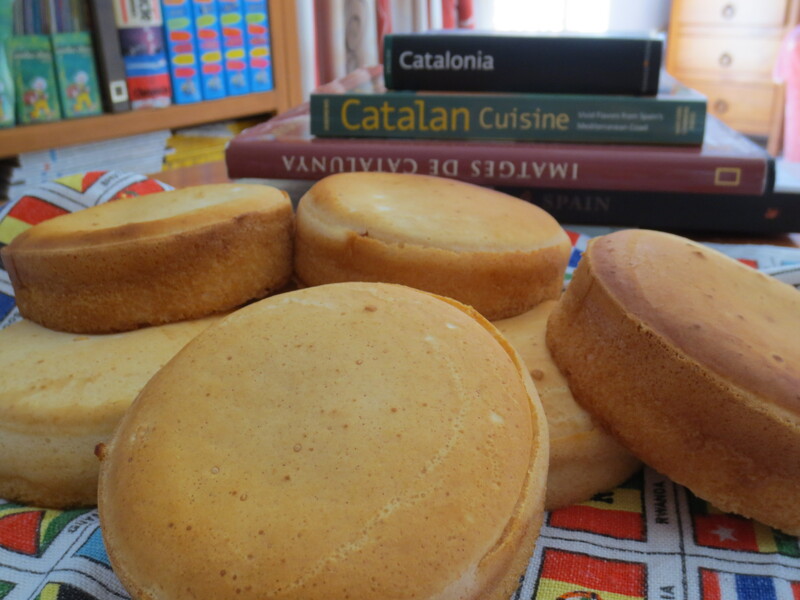 Made in the morning, cooled down on the bench and then in the fridge, they are easy to handle and eat. 3. 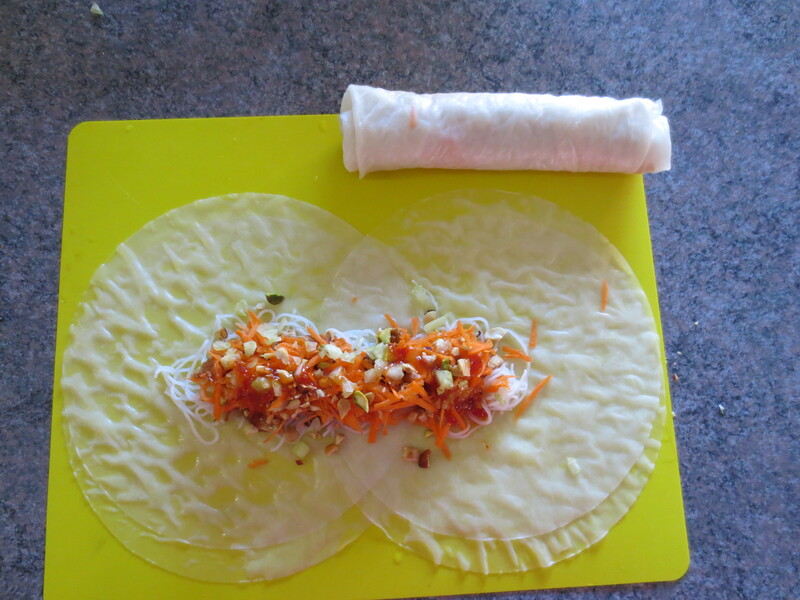 Vietnamese Rice Wraps – planning is the key to making these. Prepare all the ingredients the night before and then they are easy to assemble in the morning. 4. Wraps – I make my wraps from scratch as the store bought ones fall apart. I prepare the dry ingredient mix the night before and then make the batter and cook them in the morning. Cool them down and they are ready to wrap. I use the Laucke White Bread mix and the wraps recipe from their website. 5. Sandwich – if you are lucky, you might find a bread that your son or daughter will eat in a sandwich. Our son’s only sandwich choice is Lifestyle Bakery White Gluten Free Bread. 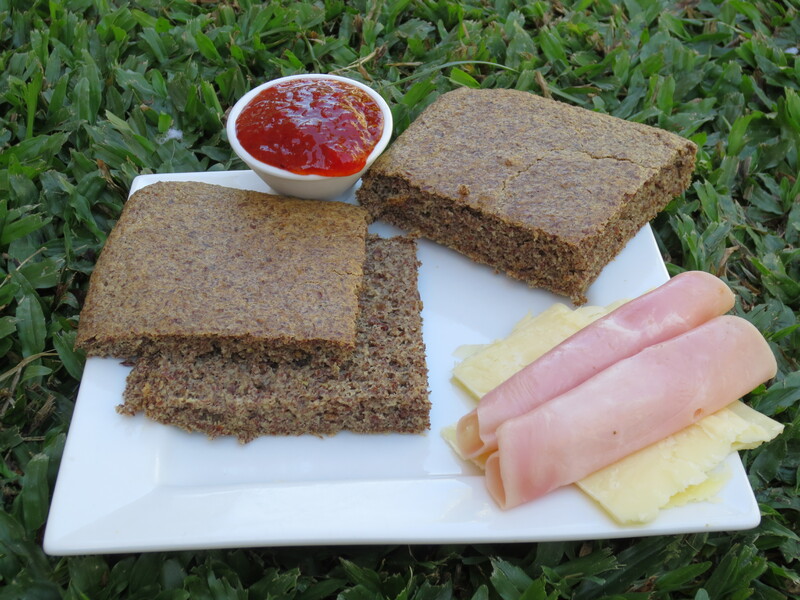 Golden Hearth available in South East Queensland is another ‘good’ sandwich bread. As well home made gf rolls and flaxseed focaccia work well as a ‘sandwich’. Update: Burgen Gluten Free White, now available in Woolworths supermarkets is my son’s only sandwich bread. If not on the shelf, ask Bakery staff to check for a loaf in the freezer. 6. 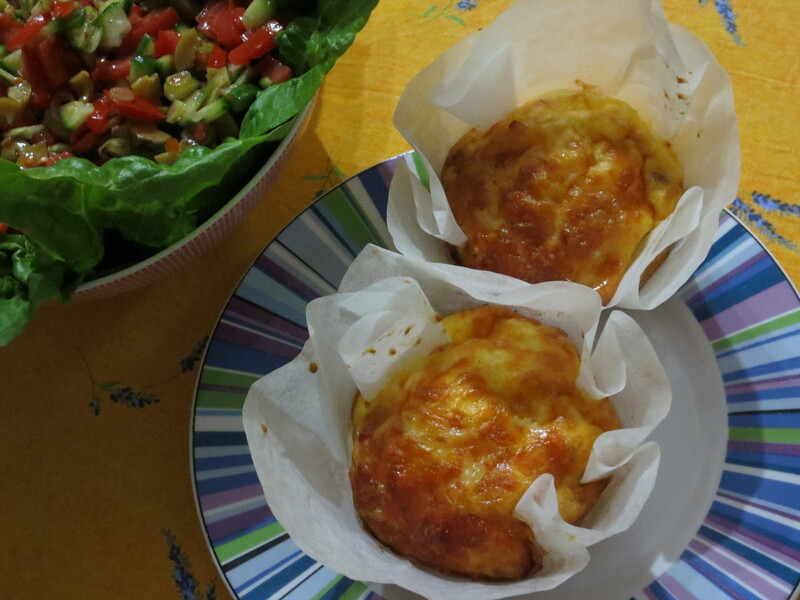 Rice Quiche (Rice Cakes) – ideal to make ahead. Here are some other options which might be suitable and practical for your teenager. 11. Tuckshop – check out the tuckshop options as a meat and salad is on most menus, talk with the tuckshop staff and find out what specials are available and if there are special ordering arrangements.